For those landowners considering a timber harvest,there are a lot of things to consider. This is a very good video describing the thoughts and process. https://vimeo.com/200241679 Timber harvests can further your ownership objectives. It was filmed in Montana but is very applicable to the southeast also. 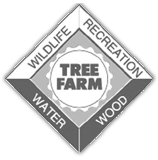 It is important to use, honest, reputable, professional foresters and logging contractors. 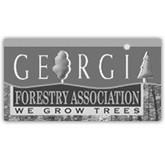 Please call or email with any questions you may have about forestry or harvesting. We have been doing this since 1983. Experience in this business means a lot. 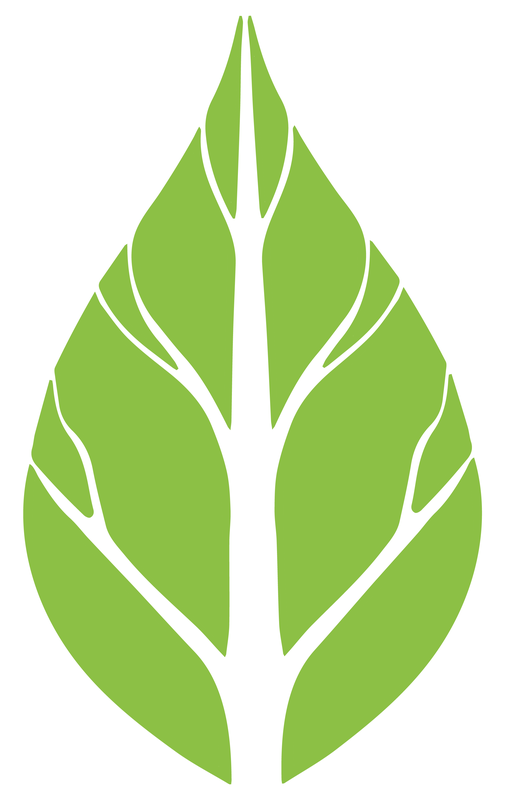 We will be glad to meet with you and inspect your forest land without obligation. Enjoy the video and please call if we can be of assistance. Timber harvesting for Private Landowners from White Cliff Productions.